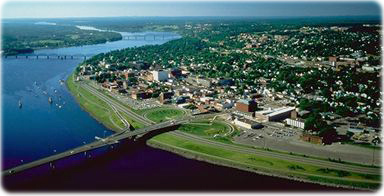 Fredericton, capital of New Brunswick and the Saint John River. 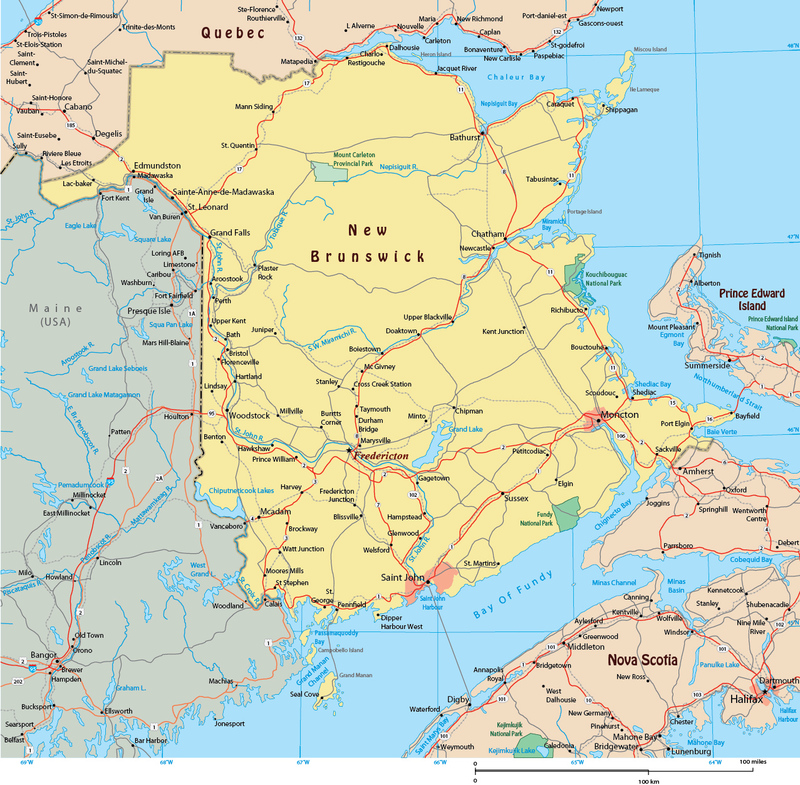 Canadian cities, roads and rivers of the province. 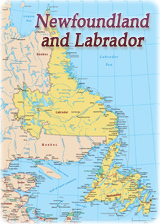 Copyright © Geographic Guide - Travel and Tourism. Capital Fredericton, Gagetown.